'NO-PETS' & 'NO-SMOKING' - HOME OWNER'S ASSOCIATION DOES NOT ALLOW ANY PETS. THANK YOU. SO PLEASE 'DO NOT SHOW TO CLIENT WITH 'PETS', HOME IS RENOVATED, & READY FOR IMMEDIATE PREVIEWING & MOVE IN FOR QUALIFIED APPLICANTS. 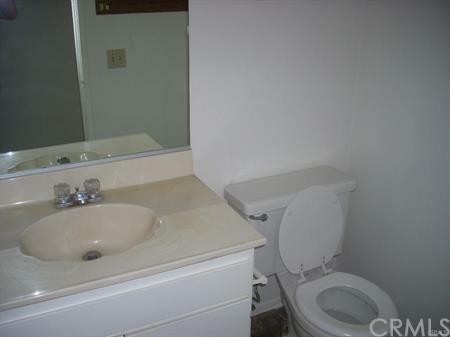 NEWER ITALIAN PORCELNE TILE IN KITCHEN, HALLWAY,DINING AREA AND IN TWO BATHROOMS. SHOWN BY APPOINTMENT WITH LISTING AGENT. NEWER GRANITE COUNTER TOPS,NEW PAINT, NEW CARPET, NEWER VERTICALS, NEW 5-BURNER STAINLESS STEEL FRIGIDAIRE RANGE & OVEN.NEW STAINLESS STEEL FRIGIDAIRE DISH WASHER, HOME IS PROFESSIONALY CLEANED & SANITIZED, CARPETS STEAM CLEANED. 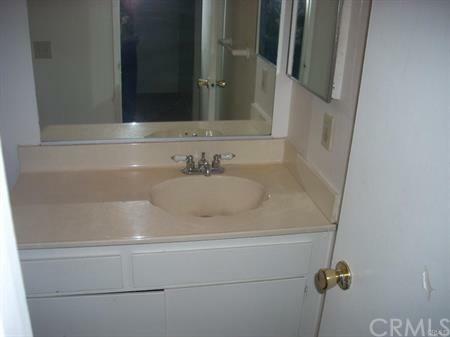 SHARP EXECUTIVE 2-STORY TOWN HOME WITH NO BODY ABOVE OR BELOW YOUR HOME.VERY SUNNY & AIREY EAST-WEST LOCATION. CENTRAL A/C. 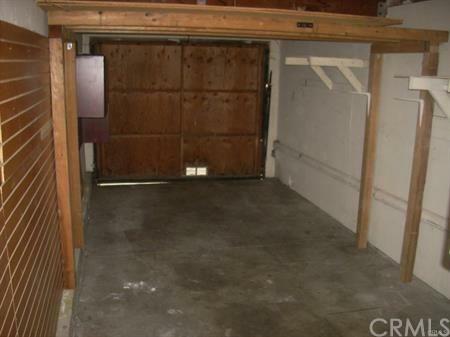 1-CAR ENCLOSED GARAGE WITH A DIRECT ACCESS TO THE HOME & ELECTRIC GARAGE DOOR OPENER & 1- MORE RESERVED CAR PARKING SPACE MARKED 'B' ON THE GROUND, NEXT TO YOUR GARAGE. WASHER & DRYER HOOK UPS IN YOUR OWN PRIVATE GARAGE. FORMAL DINING ROOM & COUNTRY KITCHEN. A GOOD SIZE YOUR OWN PRIVATE BBQ BACKYARD FOR RELAXING.PLEASE DRIVE BY THE AREA.CALL FOR SHOWING APPOINTMENT AT SAM OR NANCY. AGENTS PLEASE CALL LISTING AGENT FOR APPOINTMENTS FOR PREVIEWING. 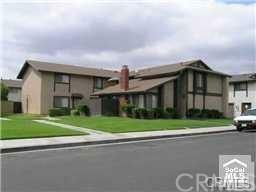 Sold by Surendra Shah of Remax Of Cerritos.